The internet is littered with information about storage options and ideas on organizing small spaces. Reading through much of this information myself on a daily basis I have accumulated a few key Storage Lessons that are worth considering as you review how to take on your next storage challenge. Look around your neighbourhood and you can’t miss the number of new homes being built. Not only are they popping up everywhere they are also much bigger than your average home (square feet) but they are also being built with higher ceilings. Higher ceilings makes your rooms look bigger, adds more light into each room but also gives you greater options for overhead storage. By thinking vertically, you can make much better use of this storage area. Think about your kitchen and laundry where storage is at a premium. Extend it to your garage. There are plenty of storage options built specifically for the garage ceiling. Picking the right range of storage containers can be challenging. Size, colour, shape and quality need to be considered. You would naturally think that bigger is better but this is not always the case. Bigger bins can sometimes cause more problems than they solve. Two medium bins can be carried by one person, while a huge bin requires two people. You need to keep weight in mind. The last thing you need is to struggle and potentially spill the bin or worse still hurt yourself trying to access it. Professional organisers talk about systems when it comes to working through your mess. A key principle they all abide by is “the less you use it, the less you should see it”. Items that you are likely to only use once a year or even less should be placed in rooms or locations that are harder to access. They should not be the first things you see when you enter your storage area. If you are using shelves, place them on the top shelf at the back. The flip side to this is regularly used items need to be close at hand and easy to grab. 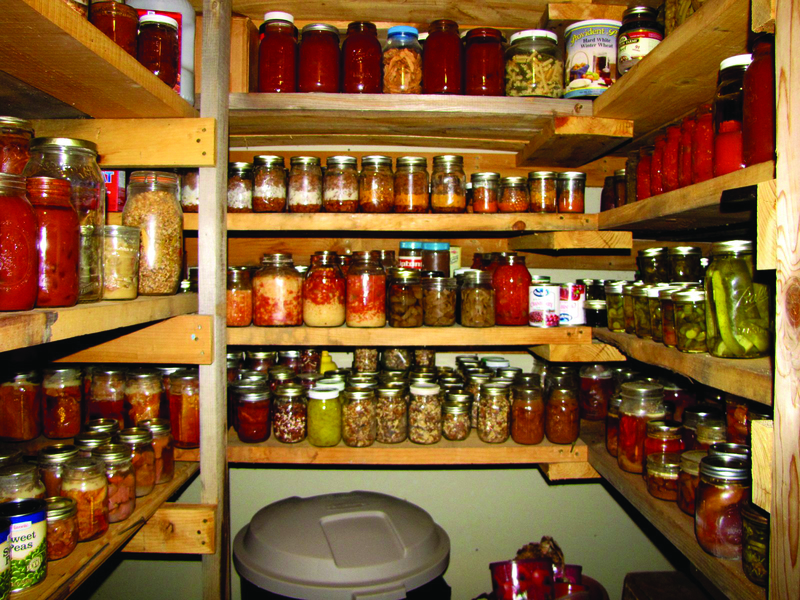 This applies equally to your garage storage and even kitchen. If your family likes to make smoothies for breakfast, why have the blender in the back of the cupboard. Australian homes are typically high pitched with some storage capacity available in the roof. Most people however avoid the roof and simply don’t like going up there. When I look at the roof in my home I can easily stand in the middle section but I have never made any use of this area. Make better use of this area is not difficult nor should it be expensive. Yes it does get dusty but storage bags and containers of various sizes are available which can protect your items. These areas can be set aside for very specific storage purposes that maybe you won’t need for several years. Placing them in the roof means you know exactly where they are when you need them. An example could be your wedding dress or specific clothing items you have set aside for your children. It might be years between visits but having a specific place for these items makes it easy to remember where they have been placed. Every inch counts and so when you are looking at storage solutions you need to place and measure your area carefully. If you are using shelves, ensure they are placed close together. Having adjustable shelves also allows you to ensure that all space is used up. If you have 40 or 50mm above the tallest item on each of your shelves, then that is wasted space. Multiply this by 3 or 4 shelves and that is 120 to 160mm of unused space. Whilst Australians don’t generally purchase food in bulk it can make sense with regular items that you don’t want to have to visit your local supermarket for mid week. If our regular breakfast cereals are on sale I will usually purchase 4 or 5 of them and store them in the garage so they are available. Same applies to pasta, flour, canned and bottled sauces, laundry detergent and other cleaning items. The biggest challenge with storing food however is ensuring you are eating the older items first. It’s important to rotate older food to the front if you’re buying and storing in bulk. Get into the habit of sorting your food by expiration dates. Your yearly hard rubbish collection is a great time to review your storage options and what you have stored. If there are items you have kept specifically in the hope that the kids might play with it again, it might be time to give them away. Another tip is if you have forgotten that you even had one of “those” that is another trigger to probably consider giving it away. If you don’t even want to remember you have it in your home, it’s probably time to re-home it.